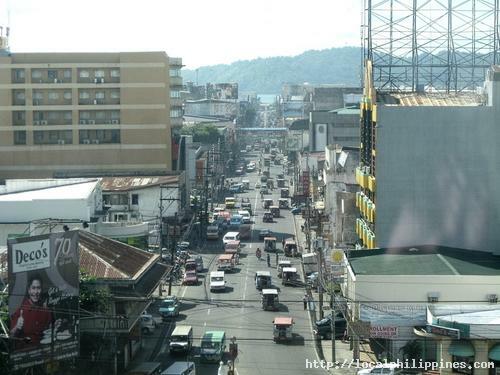 From its humble beginnings as a fishing community along the swampy riverside, Iloilo grew up to be one of Philippine’s premier cities when in 1855, the Spanish colonial government opened the sea port of Iloilo to international trade, and with the introduction of modern sugar farming by the British Vice-Consul Nicolas Loney. 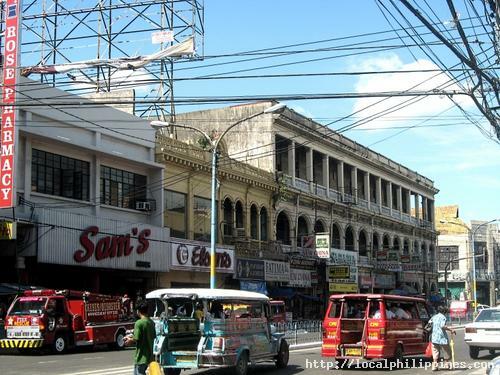 Calle Real is the manifestation of Iloilo’s glorious past. The street itself is a museum of old edifices that survived the onslaught of war, elements and time. Old establishments still stand up to this very moment, still vibrant with commercial and vehicular traffic. 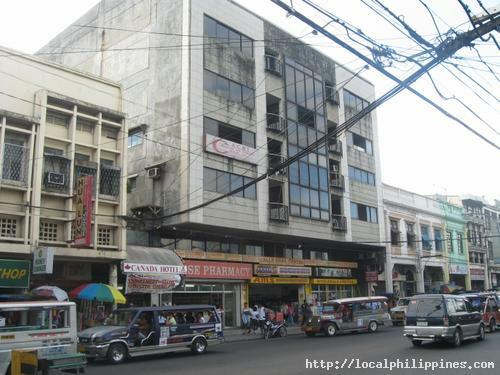 JM Basa Street (and also Iznart St.), or known popularly as Calle Real is referred as the “Escolta” of Iloilo City. 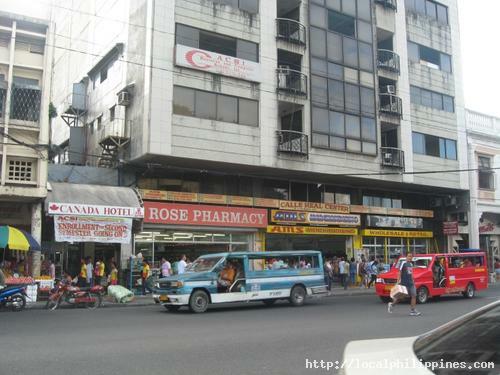 Named “Calle Real” or “Royal Street”, it spans from Plaza Alfonso XII (now known as Plaza Libertad) all the way to Plazoleta Gay and the location of commercial establishments, the Casa Real (Iloilo Provincial Capitol) as well as the residences of the Ilonggo elite. Reclaimed from the swamps, the street became the central business district since the opening of the city to international trade, it has experienced construction boom while riding along with the economic reaping of harvest from the sugar trade. Most of the commercial and residential establishments are of one or two-story buildings which display European and American of the late 19th and early 20th century influence such as art-nouveau, art-deco, baroque, Venetian-inspired or platoresque. The first levels are used as shops or stores and the second level are used as either offices but mostly as residential spaces.